Residency at Aberystwyth Arts Centre. Choreographic research and development project culminating in a collaboration with photographer Keith Morris. 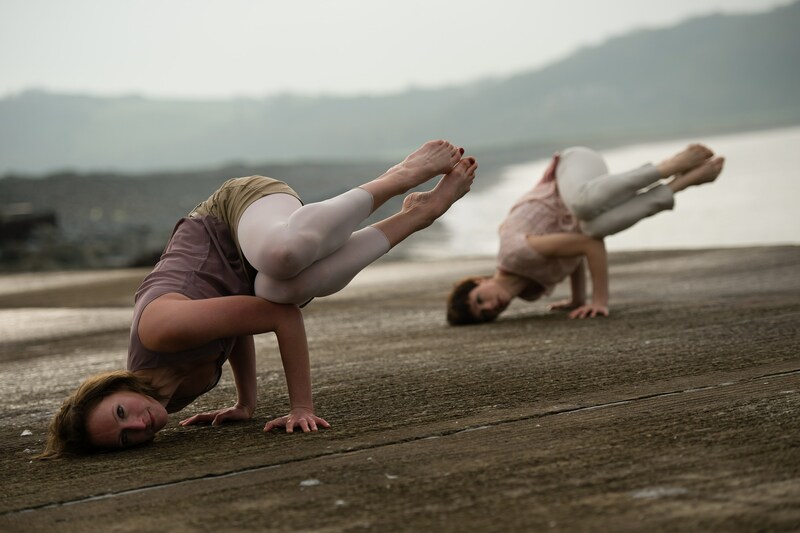 Dancers Chloe Loftus & Lara Ward.